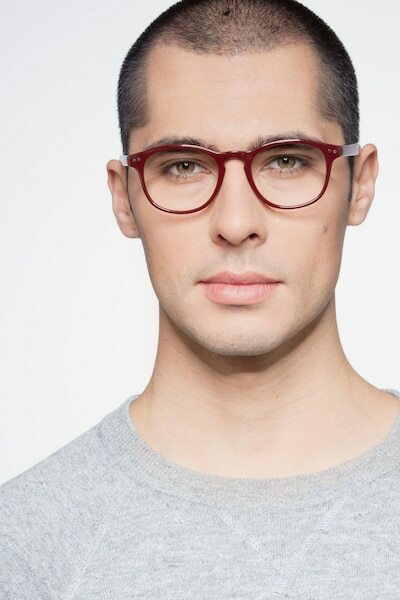 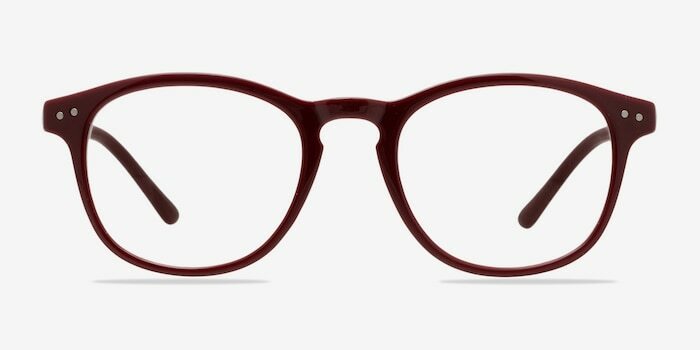 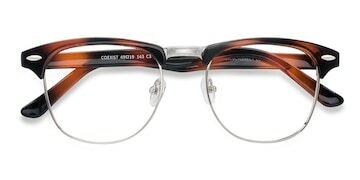 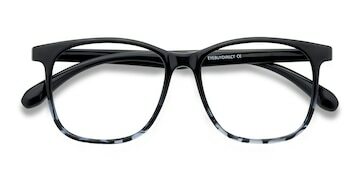 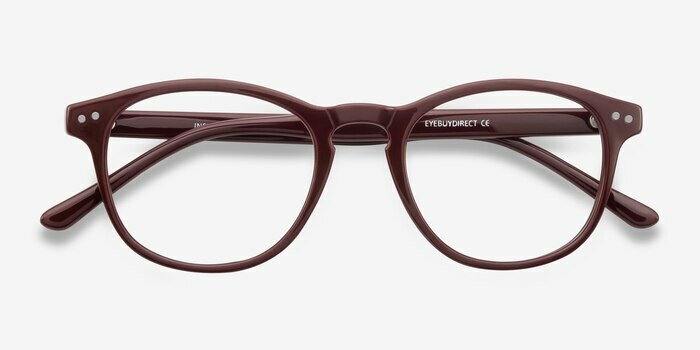 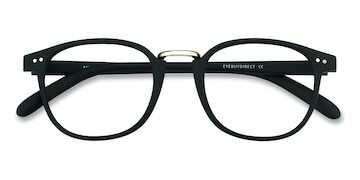 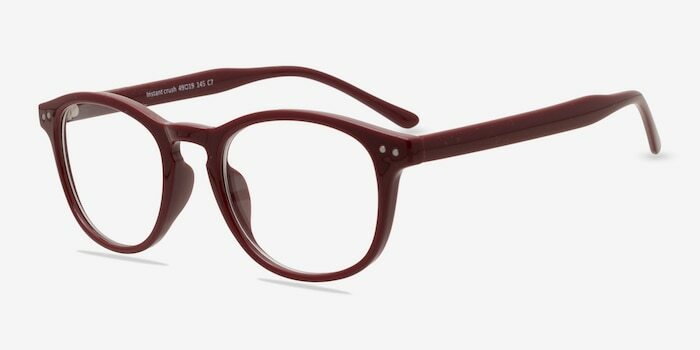 One look and you will develop an instant crush on these red eyeglasses. 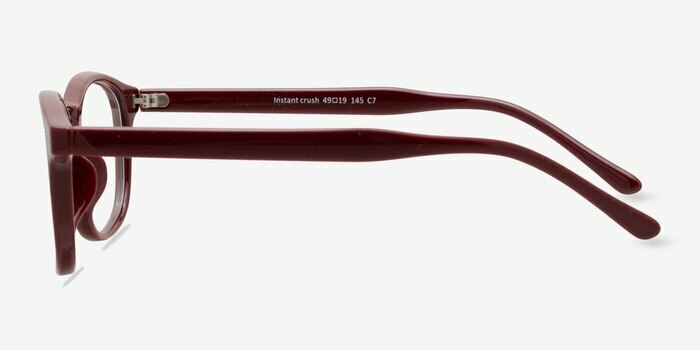 This wayfarer style is given new life with a deep red acetate finish. 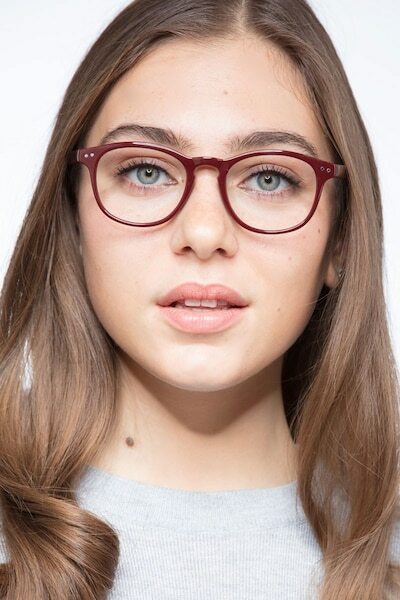 Double stud accents and classic keyhole nose bridge complement this cool and youthful look that is also universally flattering.